Do you like Pests Must Die? Share it with your friends. 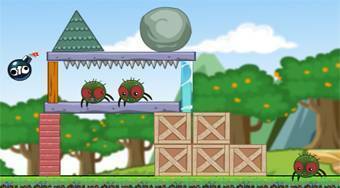 Pests Must Die - use available weapons from the upper menu bar and try to destroy all the spiders at the game field.